I have a few items for sale or trade. Please note that I am in the Netherlands. double rear wheel set for 1/72 MD-3 Mule navy deck tractor, 4 euros. Cast from doubled Fujimi Mule wheel, with flattend contact area, and separate Verlinden hub. In preparation: AN-M66 2000 lbs bomb with conical tail, 1/48 scale, as used in Vietnam war (A-6 for example) and NATO (F-84F for example). Two piece casting, from scratch-built parts. 14 euros for a set of two. In preparation: F-84F pylon for Mark 7 nuclear bomb, 1/48 scale, that Monogram forgot to include in its kit. One piece casting, scratch-built, 4 euros. 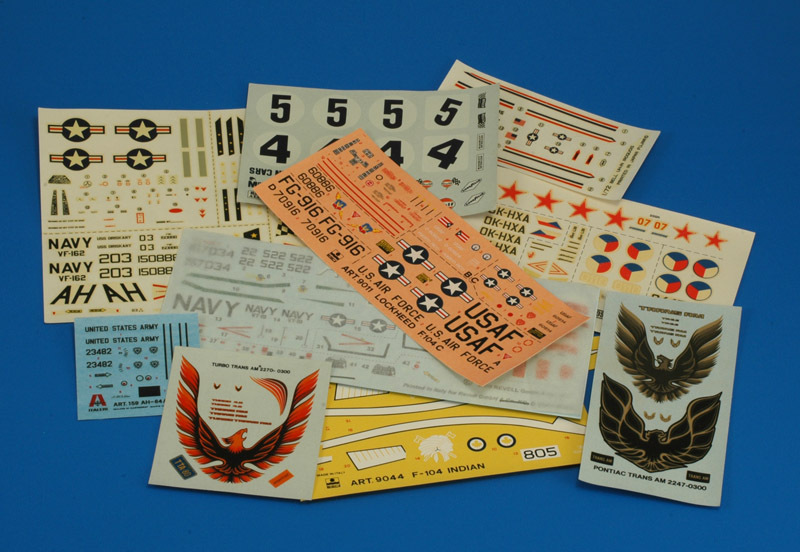 In preparation: F-84F Assisted Take-Off package, 1/48 scale. Monogram and Kinetic provide a simplified pack of just four bottles, omitting the large bracket that they are mounted on. I'm considering selling prints of some custom decals that I designed for my own models. This depends mostly on the available printing services. More details will follow.